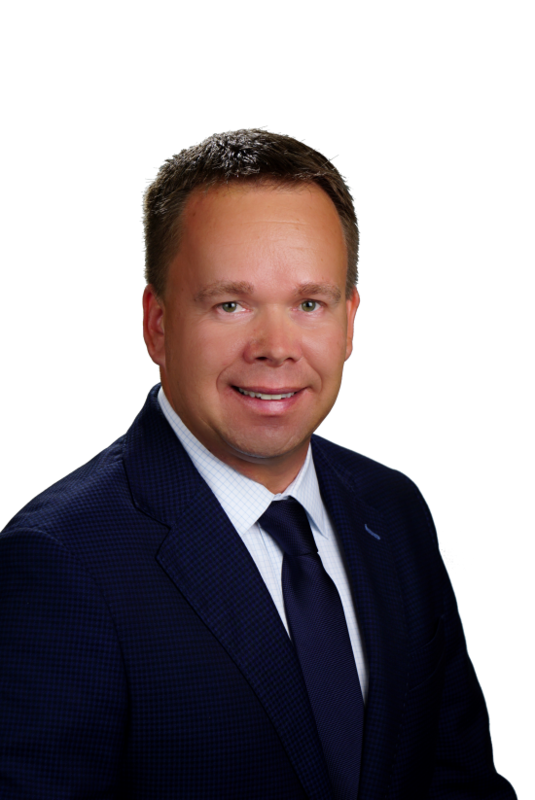 Keith Korpi has resided in Lake Worth for 22 years, and has been a licensed Lake Worth real estate professional for 15 years. He attended Palm Beach State College and Florida Atlantic University for real estate and finance. He obtained his real estate sales associate license in 2004, and then his real estate Broker's license a couple years later while working with a boutique real estate firm in Lake Worth. 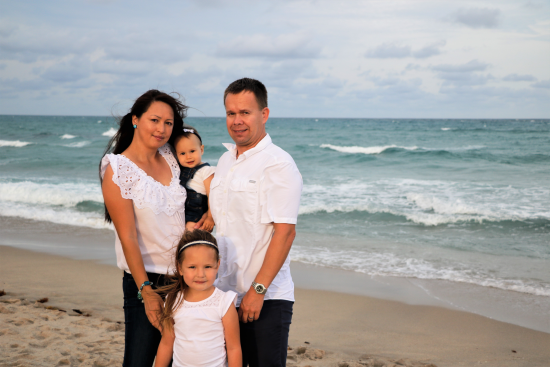 Keith Korpi has been serving Palm Beach County for 15 years, and is rated 5-Stars by his clients. He specializes in selling historic homes and waterfront properties in the coastal area of Lake Worth, Lantana, Hypoluxo, West Palm Beach and Palm Beach area. He resides in Lake Worth with wife Medina, and daughters Kira and Sara.